LandSmart Education® inspires our community to learn about and participate in natural resource conservation activities through a variety of opportunities. The RCD offers on-farm youth education programs to students ranging in age from elementary to high school combining innovative hands-on experiences with classroom learning to help students develop leadership skills and understand local agriculture and our diverse ecosystems. We design technical workshops for landowners, land managers and the public in order to provide innovative scientific and field tested natural resource conservation tools to promote healthy watersheds. These LandSmart workshops are often in collaboration with regional RCDs, watershed groups, and agencies in partnership with local working landscapes. Workshops comprehensively cover topics like soil health, rainwater catchment, forest management, and farm conservation planning. 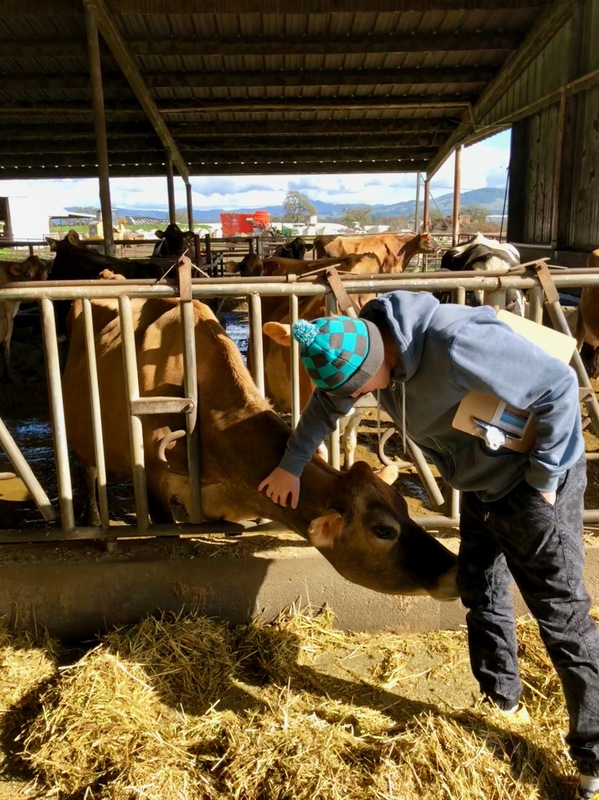 We feel it is so important to teach children where their food comes from, especially the food that is grown here in Sonoma County. 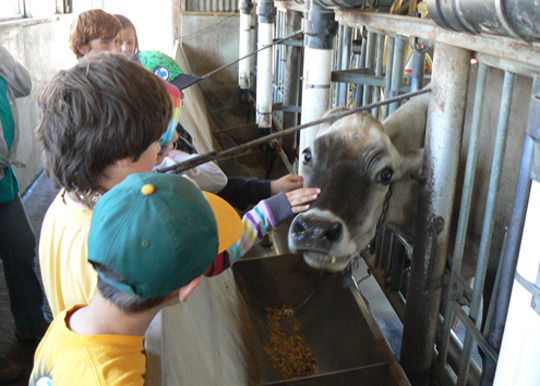 We believe this opportunity was beneficial for the children to see firsthand a working farm and what it produces. Hopefully, the public will learn how important our agricultural land and identity is in Sonoma County. Inspiring youth to become leaders in agriculture and the environment. 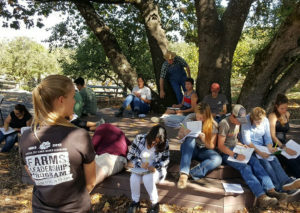 The Sonoma FARMS (Farming, Agriculture, and Resource Management for Sustainability) Leadership program provides innovative, hands-on experiences to urban, suburban and rural youth at working farms, agri- businesses and universities. 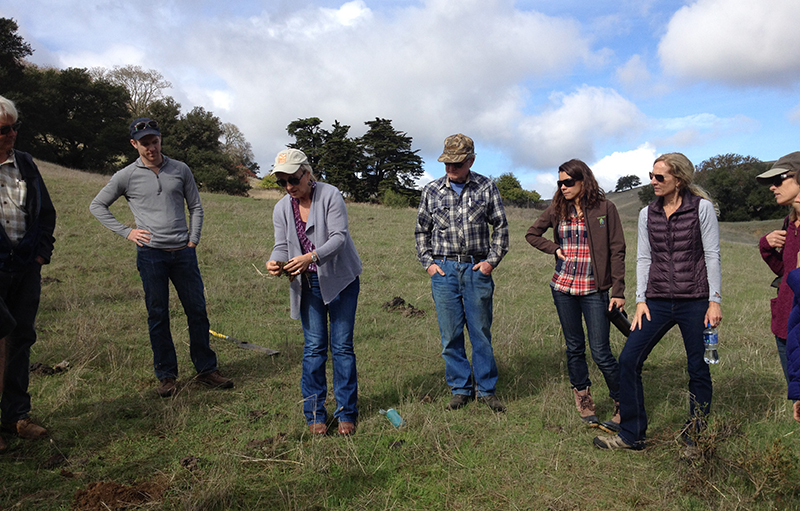 The program directly engages with Sonoma County’s local agricultural producers and stewards of the environment. 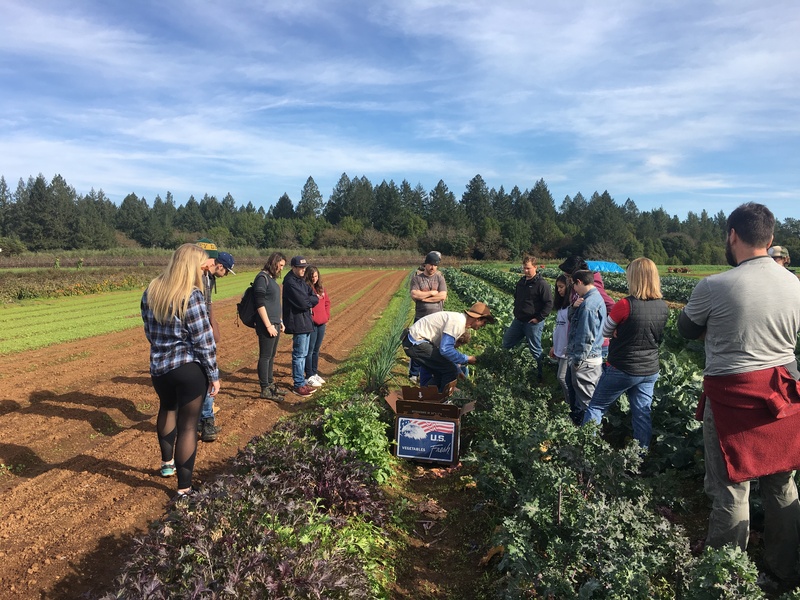 Participants develop leadership skills and learn about agricultural practices that contribute to a healthier ecosystem, while connecting with agricultural, environmental, and food system career opportunities. 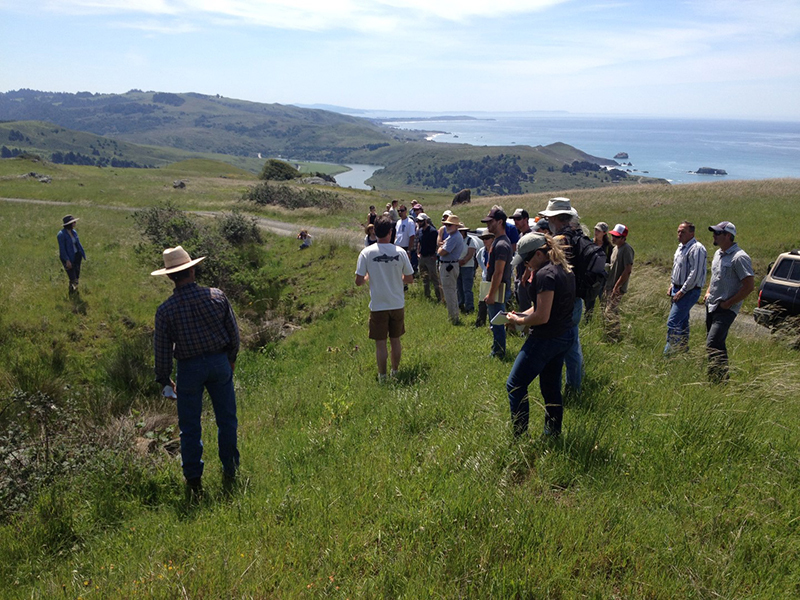 Sponsored by the Sonoma Resource Conservation District (RCD), the Sonoma FARMS Leadership program has been operating over 20 years. Leadership: Working in small groups, students identify and complete a “Community Action Project” based on student interest and an identified community need. Leadership and team-building challenges are built into each field day. College and Career Access: Each FARMS Leadership site visits at least one college or university to learn about college majors, academics, campus life, and career choices available in Agriculture, Environmental Science and related fields. 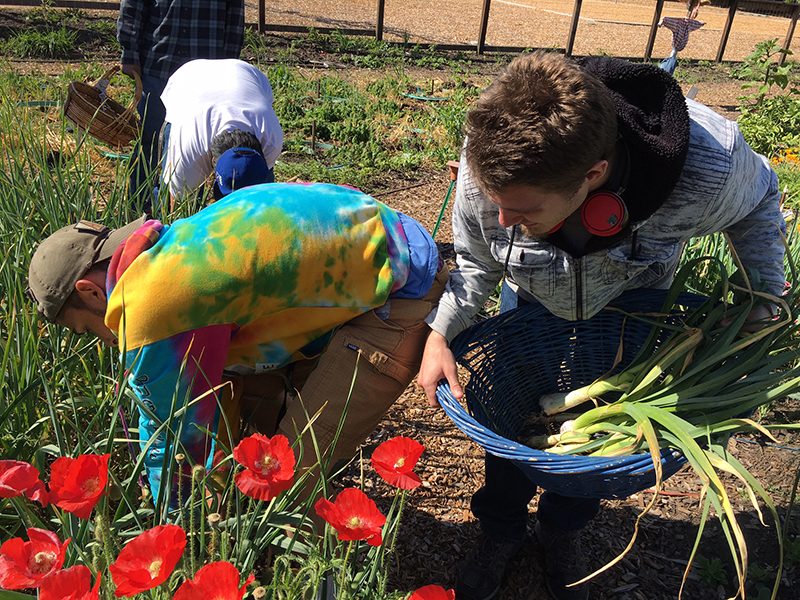 Sustainability: Students begin to understand the relationship between agriculture and the environment by engaging in hands-on projects, which demonstrate on-farm practices that conserve and help to renew natural resources. They learn about innovative ways farmers are adapting practices to reduce environmental impacts of farming, maintain the viability of family farms and feed an increasing population. Nutrition: Meals are provided to students to model healthy food choices, expose students to fresh food and how to prepare it. Activities support student learning about nutrition, cooking and daily food choices. Students are chosen annually through a competitive application process representing the diversity of our region. A minimum of seven field days during the academic year focus on four program pillars: Sustainability, Leadership, Nutrition, and College & Career Access. Each month, the group gathers at a local farm, ranch, or community garden where they learn about cutting edge conservation practices, innovative business models, and what it takes to keep our county healthy and thriving. 56% have a career involving agricultural or environmental sciences. 92% said that the FARMS Program changed their attitudes about food and agriculture. 85% have been involved with community/volunteer work. 92% say they learned to be open to new experiences. 89% are more comfortable interacting with new people. 88% are better when working as a team. By successfully completing the program students may earn high school credit, place their skills on career and college applications, as well as gain the continued support of the greater state-wide FARMS Leadership network. 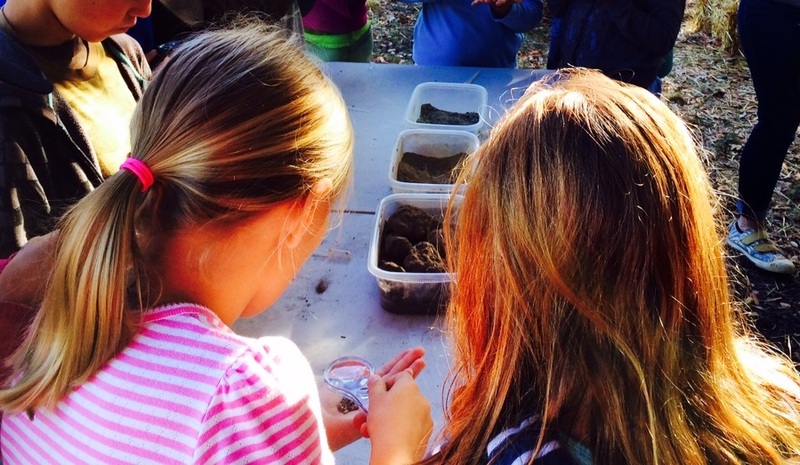 This program was founded by the Center for Land-Based Learning in Winters, California. The RCD launched a year two FARMS Advanced program in fall of 2018 for alumni to continue their exploration of agriculture, natural resource conservation, and leadership skill building. Working with diverse local farms, students are given a real life agricultural industry issue and required to work in teams to research, present their findings and find a solution. A cohort of no more than six FARMS Year one alumni are enrolled in their junior or senior years of high school. Six work sessions held over the course of one year exposing students to multiple career options while meeting one-on-one with 12-15 industry professionals to design, develop and present their applied science solution. The goal is to align each of our students with an internship or career pathway upon graduation from the Advanced program. Please contact Christine Kuehn, Education and Communications Manager at ckuehn@sonomarcd.org if you are interested in participating with your local high school or hosting the FARMS Leadership programs. If it wasn’t for FARMS Leadership, I wouldn’t have learned more about agriculture and received a scholarship so I could go to college. 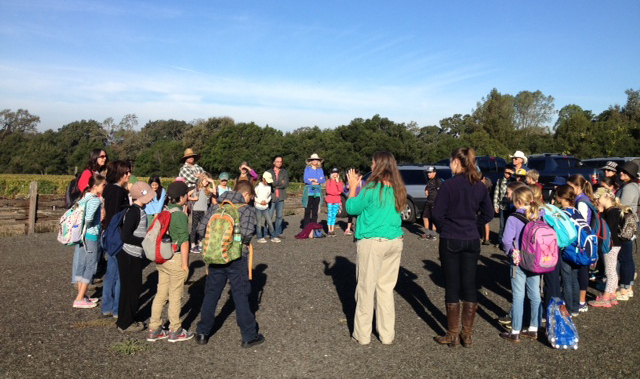 The TEAM (Teaching Environmental and Agricultural Memories) field trip program is a unique environmental education program offered to elementary youth county wide in partnership with the Gold Ridge Resource Conservation District (RCD). 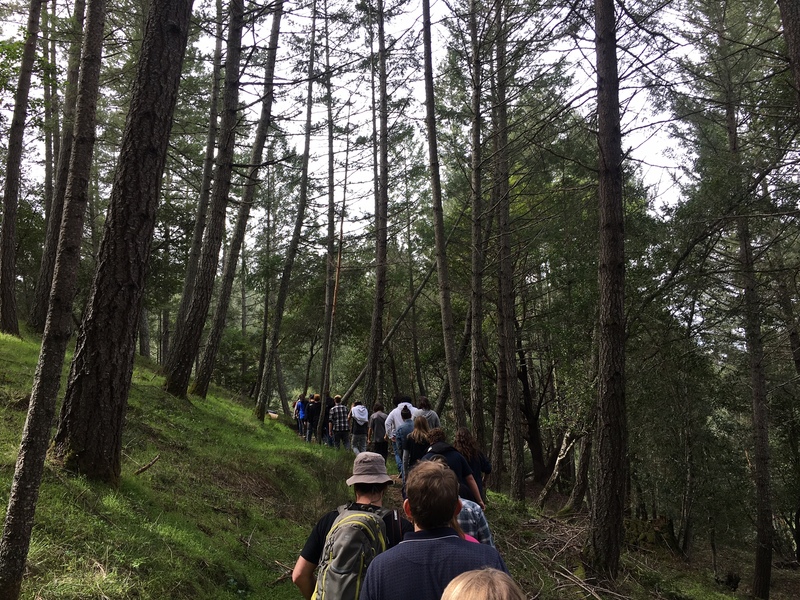 The content of the TEAM program incorporates the significant role that Sonoma County’s characteristic agricultural landscape plays in environmental stewardship. 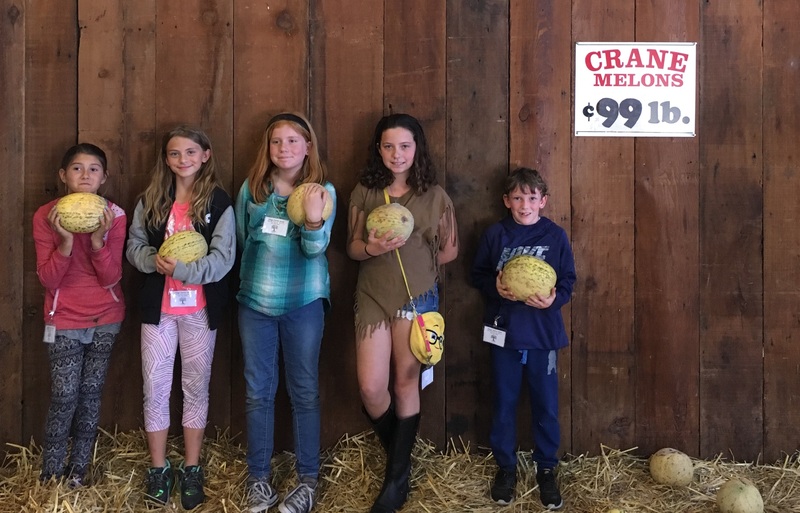 Currently funded by the Sonoma County Agricultural Preservation and Open Space District (Sonoma Ag + Open Space), the program invites elementary students to experience three diverse agricultural properties to learn about everything from the importance of maintaining bee populations for apple production, salmon habitat on a working cattle ranch, to nutrient management and cheese production on a local dairy, and soil health and heritage local melons. 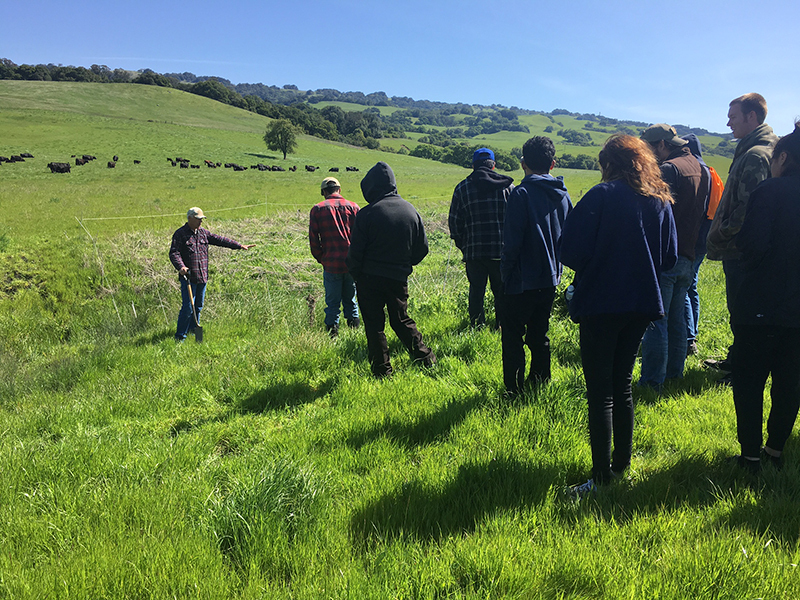 TEAM field trips also emphasize the importance of partnership among diverse stakeholders in protecting our natural resources and the renowned agricultural landscape of Sonoma County. Please contact Christine Kuehn, Education and Communications Manager directly if you are interested in hearing more or would like to be added to the 2019 program calendar at ckuehn@sonomarcd.org. To check out our upcoming LandSmart Workshops or to register with us, please visit our Get Involved page.